BT Sport is launching a new application for Apple TV, Samsung TVs and Microsoft Xbox consoles that will provide access to 4K UHD and HDR coverage of its most popular sports channels. The channels include BT Sport 1, BT Sport 2, BT Sport 3, ESPN, BoxNation and BT Sport Extra. The app is free to use for all BT Sport subscribers, except BT Mobile and EE customers who take advantage of its £5 add-on offer. 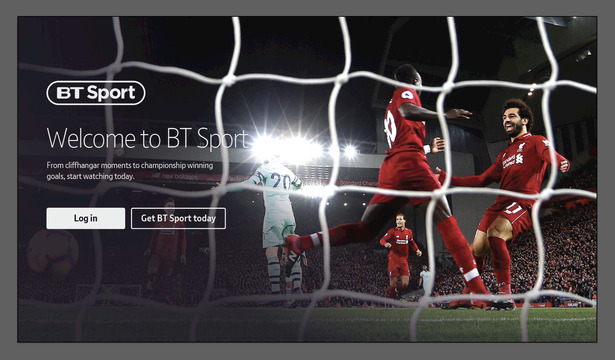 BT Sport said the app is supported by 4th generation Apple TVs and above, Samsung TVs from 2015 and later, and the Xbox One, Xbox One S and Xbox One X consoles. With the launch of the app, BT Sports customers will be among the first in the world to get access to live sports coverage in HDR quality. Sky is also planning to introduce its own HDR broadcasts later this year, but it seems as if its rival has pipped it to the post. HDR, or High Dynamic Range, is an emerging technology that expands the range of both contrast ratios and colours significantly. With it, bright parts of an image will appear much brighter than before, making it seem as it it has more "depth." Meanwhile the colours get expanded to show more bright blues, greens, reds and everything in between. BT Sports also talked about its plans to introduce what is called “object based broadcasting”, which gives viewers more personalised control over certain aspects and objects of the content they watch, such as the audio and the graphics. For example, viewers might be able to balance the crowd noise versus the commentary during a football match. Another feature that object based broadcasting will enable is access to audio descriptions of live sports. The company also said it’s testing a private video chat service that allows viewers to interact with up to three friends while watching content on the same app.